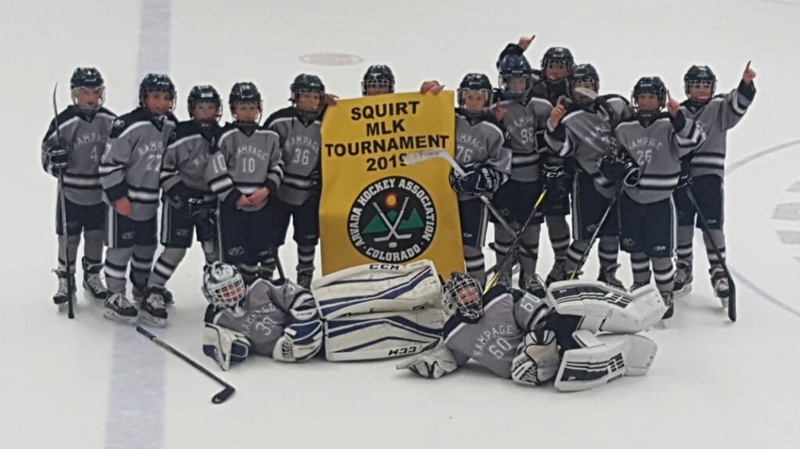 Rampage 10U teams had a strong showing at this weekend’s MLK tournaments, with both 10U AA and 10U A teams recording the highest number of goals scored in their respective divisions of the Arvada Squirt MLK Tournament and the 10U A team recording fewest goals against. 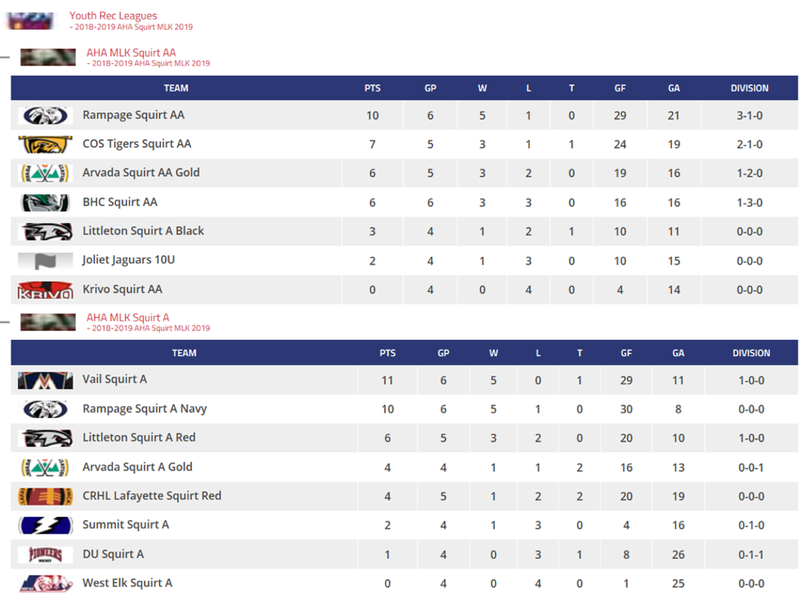 The 10U AA team, led by Coach Stanczyk rallied after losing their first game to claim the tournament championship; our 10U A Navy team narrowly lost their championship game in overtime, having been undefeated. With our distinguished coaching staff’s effective implementation of USA Hockey’s American Development Model principles and our unique, specialist goaltending program, Bull Club, this age group has continued to gain strength and depth in all areas and we are excited to see their development in years to come. Rampage has experienced growth in all areas of our program – leading the way in growing the game of hockey in Colorado and nationwide. Our collaboration with Monument Hockey Academy also offers unique opportunities for hockey development for all ages, via specialist clinics, Spring and Summer training and a Breakfast Club, to name a few.